Warmer days are on the way! Get ready for a weekend of fun in Wilmington, Delaware & the Brandywine Valley! Here are our picks for your weekend itinerary – and don’t forget to share your travel pictures using #VisitWilm on Instagram & Twitter! 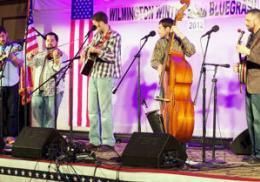 The Wilmington Winter Bluegrass Festival features three days of jam sessions, bluegrass concerts, workshops and the festival&apos;s signature Gospel Sunday. Artists include: Bluegrass Brothers, Without A Paddle, Blue Mafia, Circa Blue, Moonshine Falls and more! This weekend at Theatre N: Life, Animated. 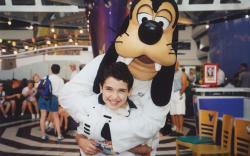 A documentary about a boy who does not speak, and his family discover a unique way to communicate - by immersing themselves in the world of classic Disney animated films. Nominated for an Academy Award for Best Documentary Feature Film of the Year. Run time: 89 minutes. Come kick it Federalist with Greenbank Mills! Join them for a tasty take on history as author and historian John Medkeff,Jr takes walks you back in history to discuss the history of brewing in the during the Federalist Period,.And what would a talk about beer be without some suds to enjoy? Bellefonte Brewing Co will be there to help you get in the mood with samples of a period appropriate lager and porter. 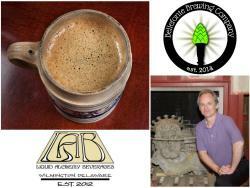 Liquid Alchemy will be serving up samples of their historic brews of mead and cider to round out the Federalist feel! Since the early eighties, “1964”…The Tribute has been thrilling audiences around the globe by taking them on journey through a quintessential moment in music history that will live forever. 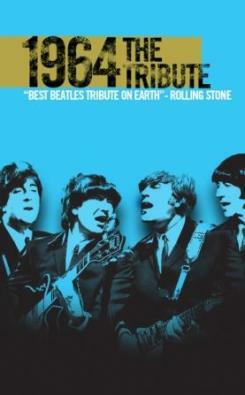 They are hailed by critics and fans alike as THE most authentic and endearing Beatles tribute….which has earned them the distinction from Rolling Stone magazine as the “Best Beatles Tribute on Earth”. “1964” recreates an early ‘60s live Beatle concert with period instruments, clothing, hairstyles, and onstage banter with an accuracy that is unmatched.